MetalicArt is owned and operated by Lisa Huth, a blacksmith and welder. With these skills she offers handmade custom ironwork. 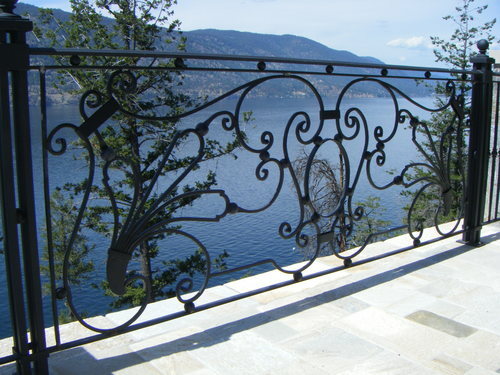 MetalicArt has had many requests including wine racks, curtain rods, railings, gates, rangehoods, picture frames, bath & kitchen hardware, and fireplace tools to name a few! If you have a unique request please check out our website and contact Lisa.